The first shop opened up in Cebu City in early 1970’s, it was owned by an Austrian visionary. Throughout the years after its opening, Vienna Kaffeehaus has got a strong following. The unique European ambiance it is well renowned for and the sumptuous dishes that are made from the best and freshest ingredients are what made it popular to the costumers. Vienna Kaffeehaus offers authentic Austrian cuisine, and want to continue moving on to the next level and offer franchise to those qualified entrepreneurs that are hard working and have the drive to succeed in the food business industry. 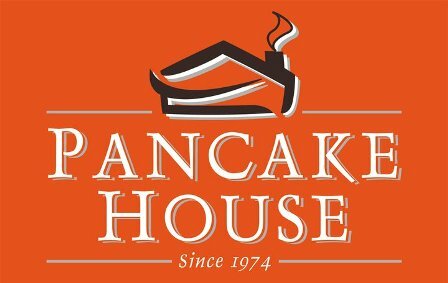 Area Franchise – able to open a restaurant with a commissary that delivers to the other Vienna Kaffeehaus franhchisees. 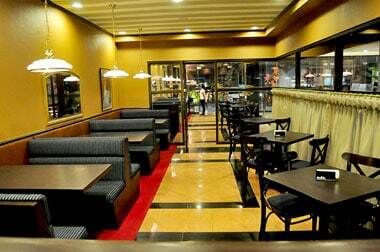 Unit Franchise – single Vienna Kaffeehaus outlet, this is preferred to be set up in a busy area. Coffee kiosk – this unit is the one ideal for busy mall isles, food courts and office buildings. The application for franchise will be evaluated by the Vienna Kaffeehaus Management. The applicant will be invited over for further discussion of the franchise details. The proposed location will be inspected and evaluated. 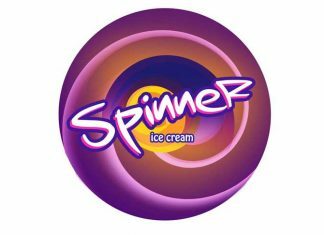 Signing of the franchise agreement will follow upon approval of the proposed location. The outlet will be set up. The Service and Kitchen Crew together with the Supervisor and Franchisee will undergo the training at this point. 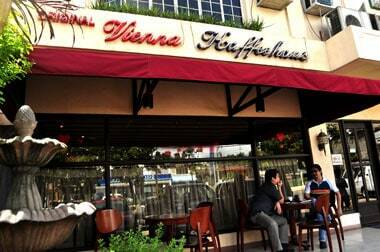 Grand opening of the Vienna Kaffeehaus franchised outlet! Vienna Kaffeehaus Franchise will be awarded to entrepreneurs who have a proven track record in the food business industry, with people skills and have experience in management. Self motivated tand driven to succeed, must be outgoing and love being around people, must be willing and able to accept the disadvantages and advantages of franchising. Training cost is included in the franchise fee, but the other expenses such as board, lodging and transportation must be shouldered by the franchisee. 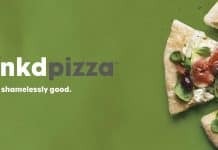 The confidential Manual of Operations that has the details of the company’s system in every aspect of the business will be provided to the franchisee.